Like to hike? Like snow? 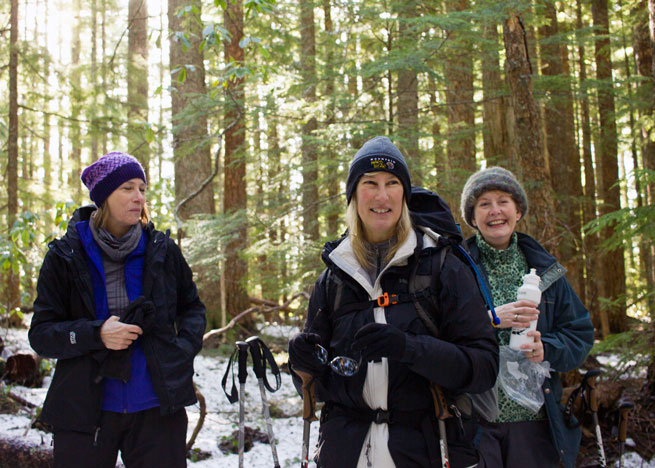 Join Next Adventure for a snowy romp through the Mount Hood National Forest! 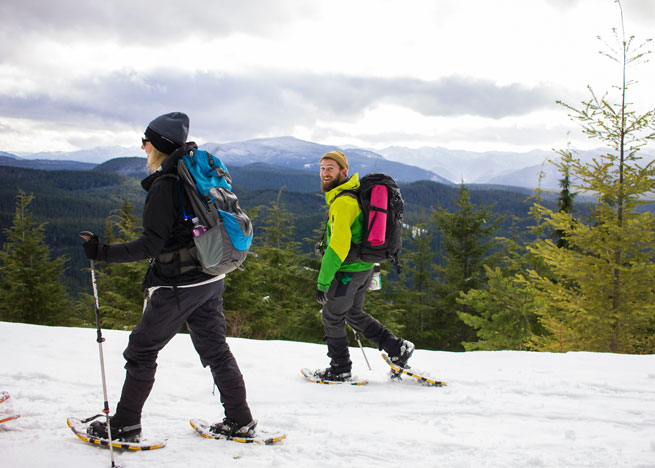 Snowshoeing is a great way to extend your hiking season. Winter's white mantle transforms the familiar summer hiking trail into a snowy wonderland begging to be explored. Next Adventure snowshoe trips are an excellent introduction to the pleasures of winter hiking with no-hassle transport, gear rental, and instruction from an experienced guide ensure you have a safe trip your first time out. - Free Gear Rental: Snowshoes included! Next Adventure is a fully-insured licensed Outfitter and Guide with the State of Oregon. Next Adventure is an equal opportunity Recreation Provider operating under special use permit on the Mt. Hood National Forest and Columbia River Gorge National Scenic Area, USDA Forest Service. 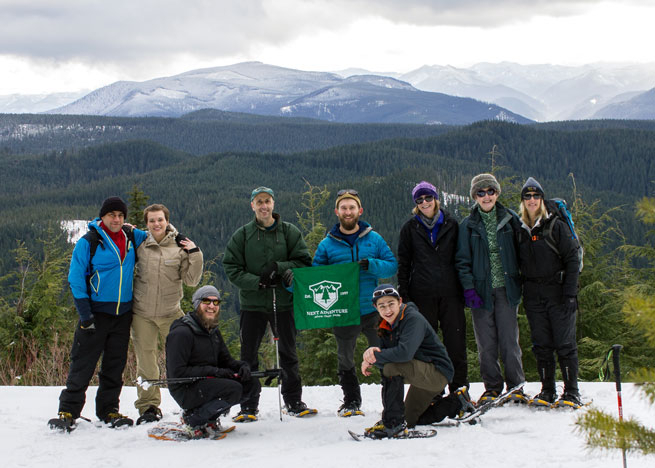 Next Adventure Guide-Instructors are locally trail-experienced, and carry current Wilderness First Response certification.